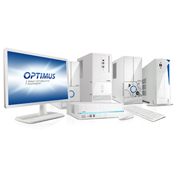 Optimus, an innovative business quality, offers comprehensive IT solutions based on: knowledge, experience and commitment of Polish top professionals. Its offer includes four lines of computers: Diamond, Platinum, Graphite, Carbon, and six Optimus Iron server lines. 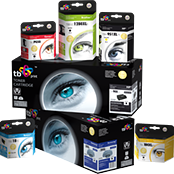 The full offer of alternative printing materials consists of inks for ink printers, toners for laser printers and filing sets for most appliances of leading manufacturers. 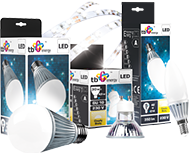 TB Energy is a range of leading-edge lighting solutions based on light-emitting diodes. Light emitting diodes are the most durable and energy-saving source of fourth generation light. They are ten times more energy-saving then standard bulbs. TB Clean is a wide range of cleaning products for electronic equipment. Reliability in operation and well-tested formula guarantee the best quality.